The holidays are here at last and, as a geek on general, I like to consider the full spectrum of gifts that my family members and friends might like. Sure, I can’t afford every option I’ve listed below, but I think there are fun gifts that anyone can appreciate. Whether it is a high end speaker for an iPhone lover, a new tablet or a floating zombie shark, any of these should help put a smile on someone’s face this holiday season. I like to think I have a wild side and Fedora’s are all the rage these days. 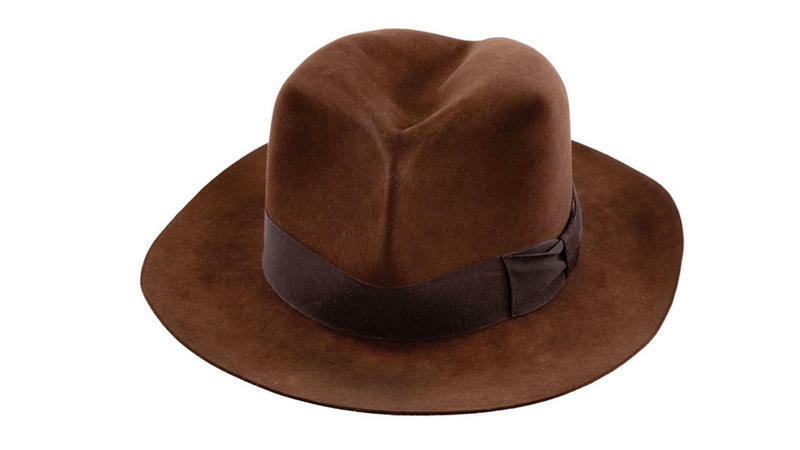 At least here in New York City where I live, but you won’t find me caught dead wearing one. Not unless it’s signed by Harrison Ford and an original from the Indiana Jones movies. I was able to dig one up for the low, low price of $2,974.99 from SportsMemorabilia.com. If you think I would actually keep this under glass, think again: I’d wear this to every press event I attend, and with pride. Oh boy, during our trip to Berlin for IFA I had a chance to check out Lenovo’s ThinkPad Tablet 2 Windows 8 tablet and I fell in love. 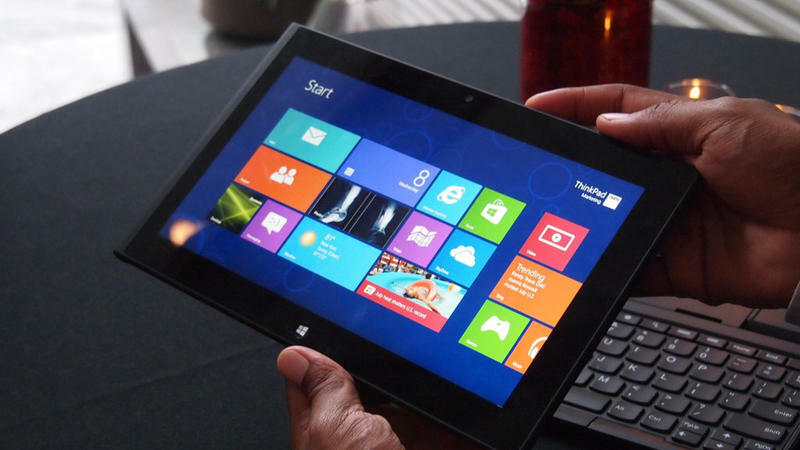 It offers a 10.1-inch HD display, an Intel Atom processor, runs Windows 8 Pro, has up to 2GB of RAM, 64GB of storage and up to 10 hours of battery life. It’s also equipped with a mini-HDMI-out port for adding an external monitor, a full sized USB port for a keyboard and mouse and a microSD card slot for adding additional storage. This would be a great gift for any professional who works at home with a full monitor, keyboard and mouse and then needs to take their work on the go. The tablet starts at $649, too, so it won’t break the bank, but I’d max it out. 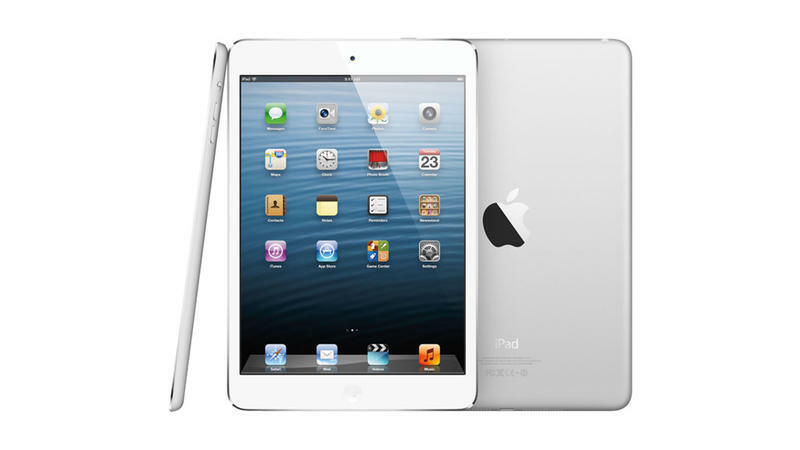 There are plenty of amazing tablets running Android, but the iPad mini has an industrial design that’s hard to resist. Plus, Apple’s ecosystem is so expansive that anyone can load it up with hundreds of applications moments after your loved one opens it. The 7.8-inch screen makes it small enough for tossing in a purse or a backpack, and it has a similar aluminum body as the iPhone 5, complete with the amazing tapered edges. At $329 it’s the most affordable iPad family member yet, too. 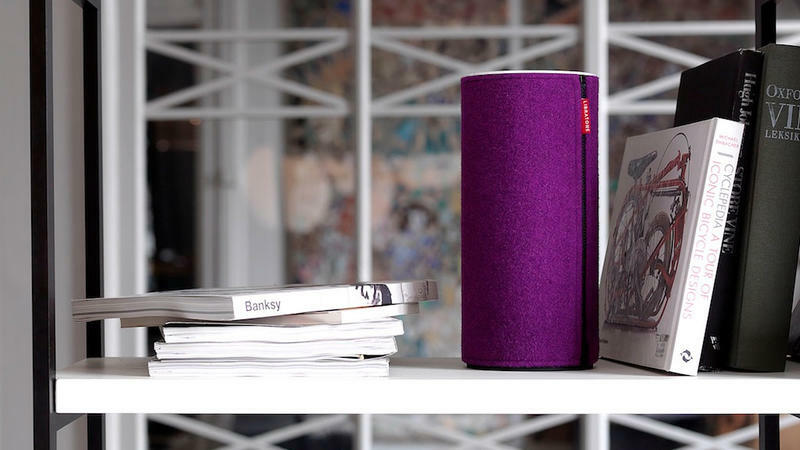 We recently used the Libratone Zipp speaker and, while it’s on the expensive side at $449, it has completely replaced our set of 5.1 speakers. It comes with a pack of three speaker covers in a variety of colors to meet anyone’s tastes and the audio is fantastic thanks to its ability to send music in all directions. Plus, it offers the ability to play music over a Wi-Fi connection or AirPlay, which means you can stream the highest quality tracks you have – something that’s limited by Bluetooth. Oh, and did we mention the covers are made out of Italian wool, the lap is 100% real Italian leather and it’s fully portable? The Nook HD is Barnes & Noble’s latest eReader and we’re madly in love with it. 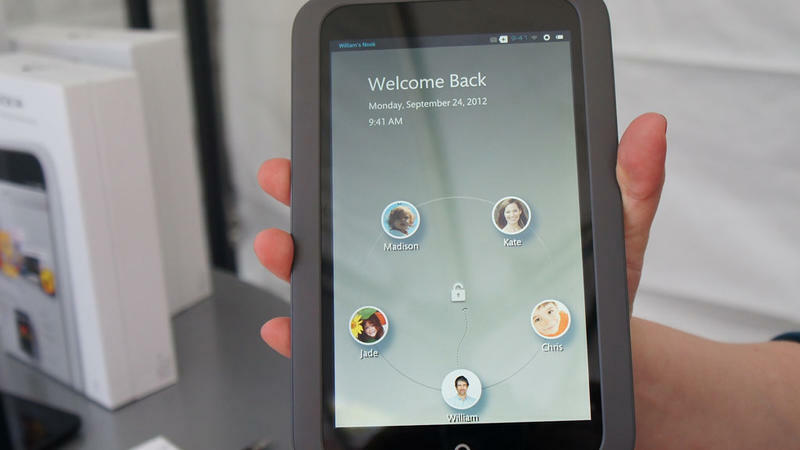 The device allows you to create multiple accounts, which means you can share it with your family members and everyone can have their own books, movies, magazines and newspapers on their own home screen. The display is one of the best we’ve seen on a 7-inch tablet and it won’t break the bank at $199.99. It’s not as powerful as devices like the Nexus 7, but Barnes & Noble’s dead easy user interface and huge selection of media makes this a no brainer. 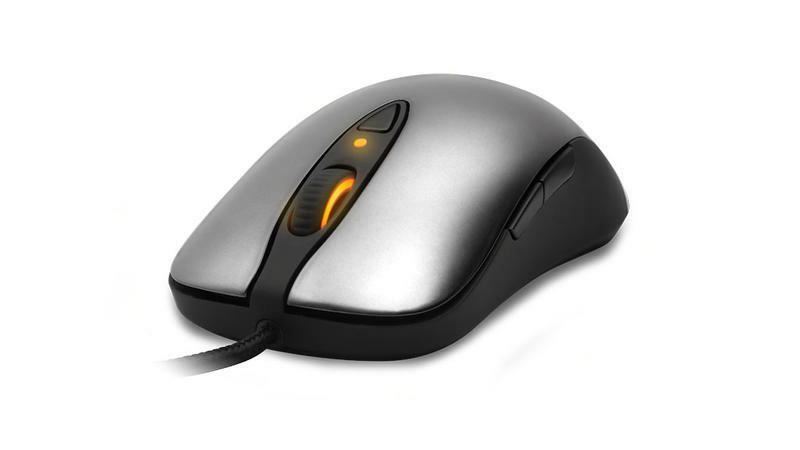 We play a lot of games here at TechnoBuffalo and the Steel Series Sensei Gaming mouse is our favorite mouse to date. You can fully customize the DPI settings, which makes it a perfect gift for any artist that needs a super accurate mouse, or a gamer that needs super fast response times. Plus, you can customize the colors, create custom profiles and more. There are even four buttons on the sides for creating macros, which makes it a create option for MMORPG, FPS or RTS gamers alike. Starcraft II remains one of our favorite games in the TechnoBuffalo offices: we honestly use it for team building! You can choose to play the lengthy single player campaign or hit the battlefield in multiplayer mode as Zerg, Protoss or Terran. The Starcraft II community is super active and you’ll be able to climb the ladders as your skill increases and you continue to defeat foes from around the world. But there’s nothing better than a 2 v 2 matches against your friends, family members or co-workers after a long day at work. Sure, you’ve probably heard about the RC shark for scaring your cubicle workers, but what about a Zombie Shark. 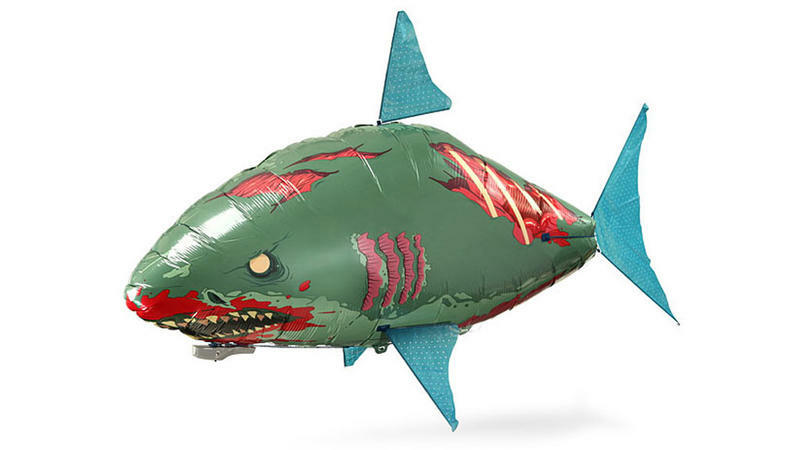 ThinkGeek is currently selling a zombie-fied version of its popular RC shark that’s capable of climbing, descending and turning around your office, complete with a blood soaked face and peeling flesh. It has a range of up to 40 feet, enough for flying into your parent’s room for a good scare, and can be refilled with helium at any point. It’s also massive and measures 57 inches x 36 inches. Now just load up that Jaws theme song and get to flying!